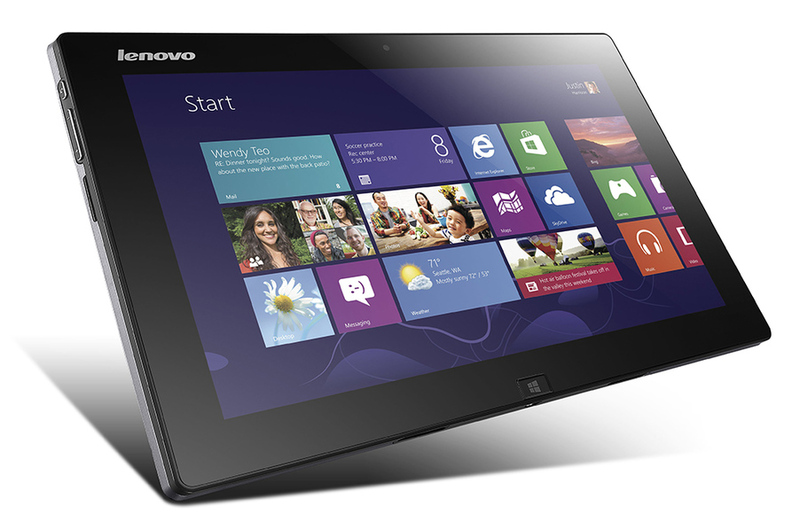 Technology always makes our life easier and more luxurious. 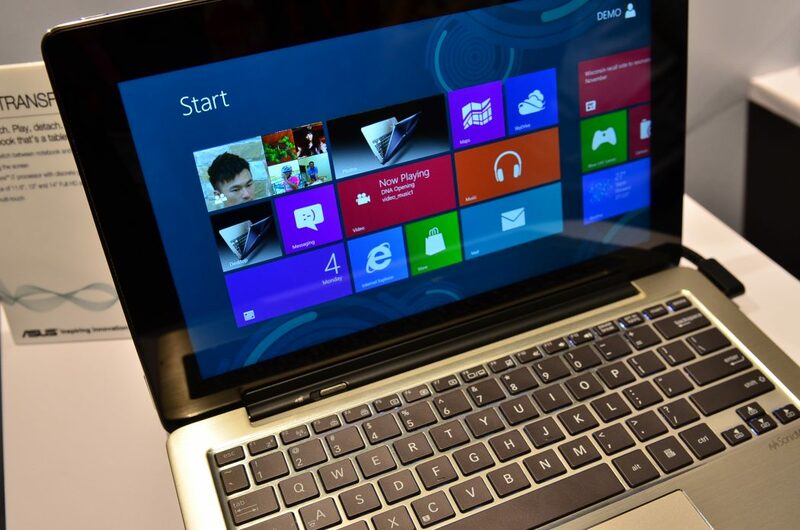 Among the inventions that facilitate our life are the laptops. 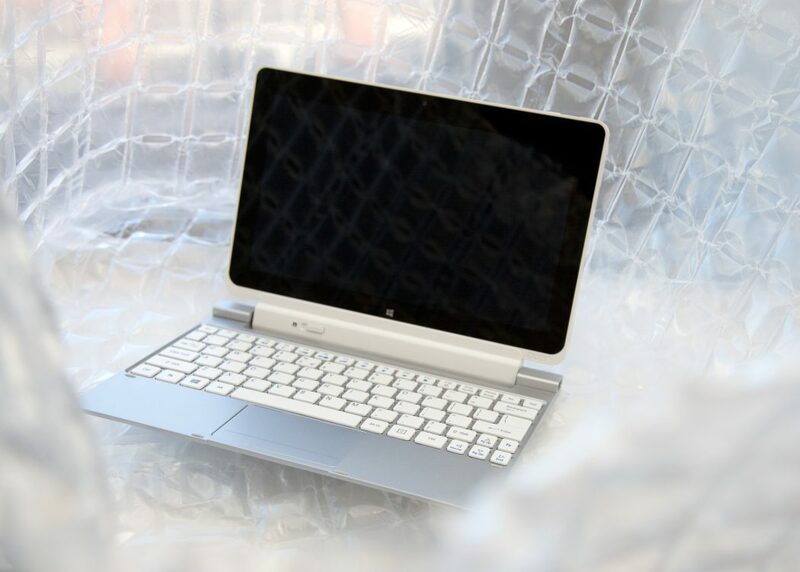 They first began as desktop computers (as IKEA) that are set in one place and are difficult to be transmitted from one place to another. 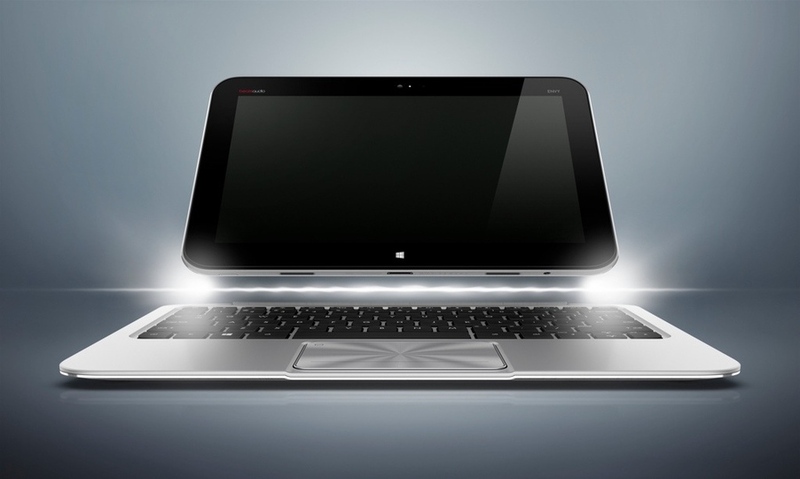 Developing desktop computers and converting them to laptops that are easy to be carried to any place was not enough and sufficient for designers and people. 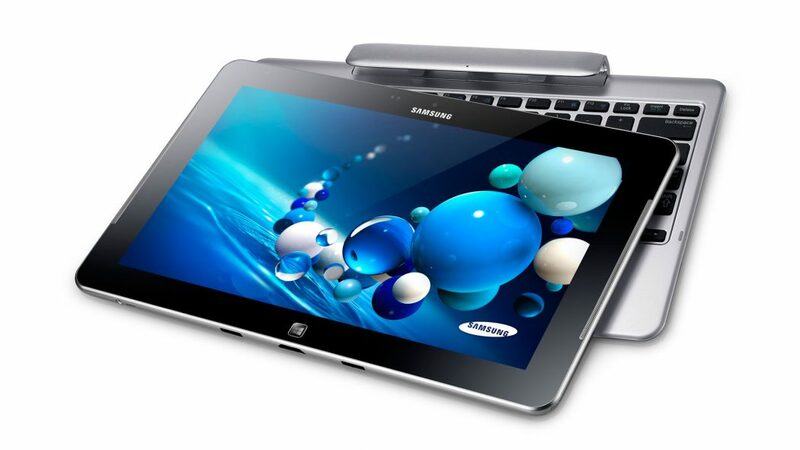 A new invention in the world of technology is brought to us to make our life easier and fascinating. 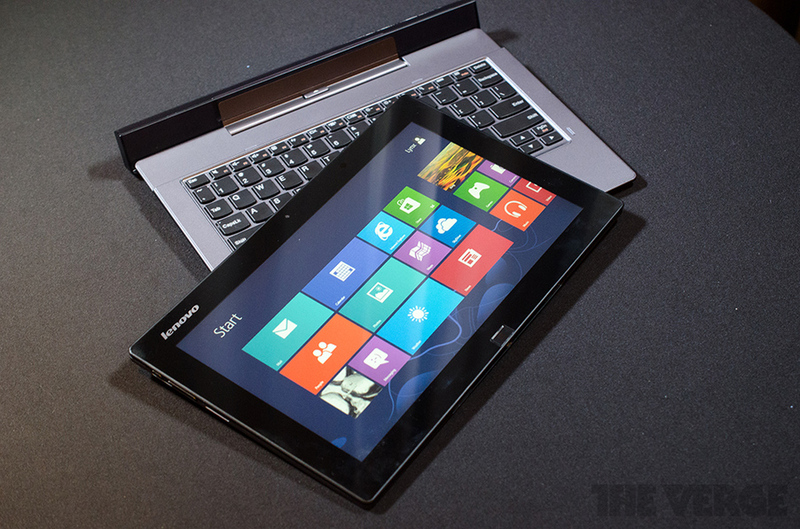 It is Hybrid Laptops. 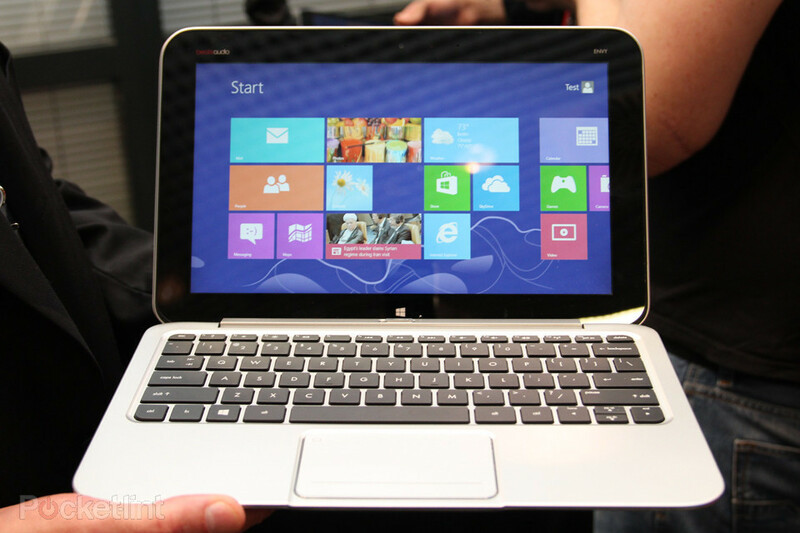 Hybrid Laptops have made a great revolution in the technology field. 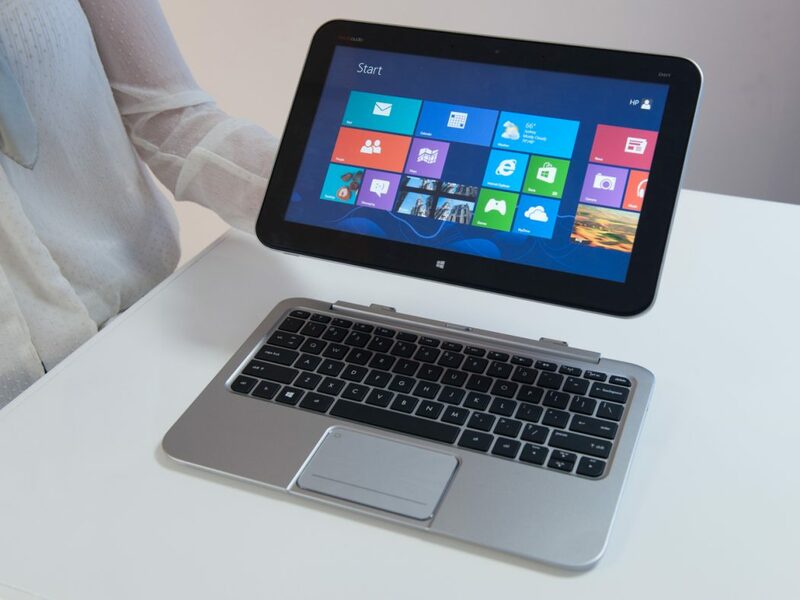 The word Hybrid means a mixture or a merge of two things to finally give you only one thing or structure. 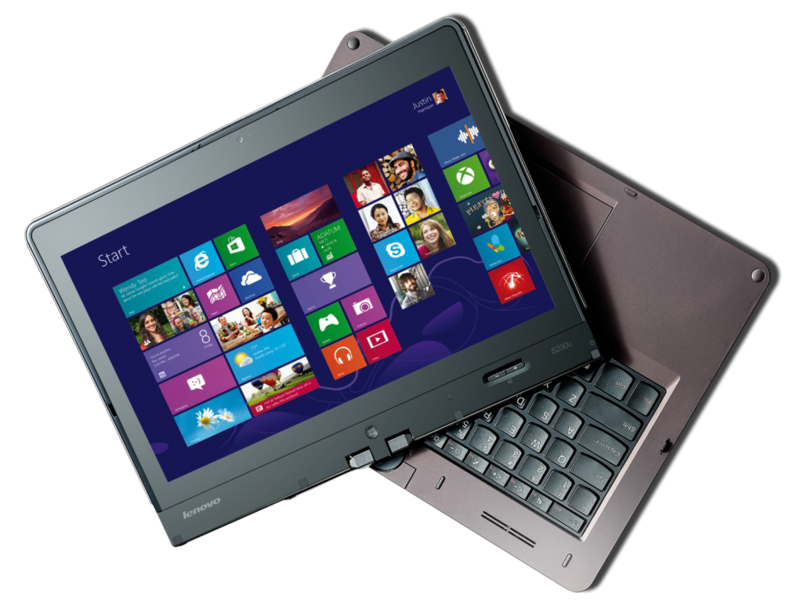 Hybrid laptops are the same as they are designed to combine between laptops and tablets to finally give you a hybrid laptop. 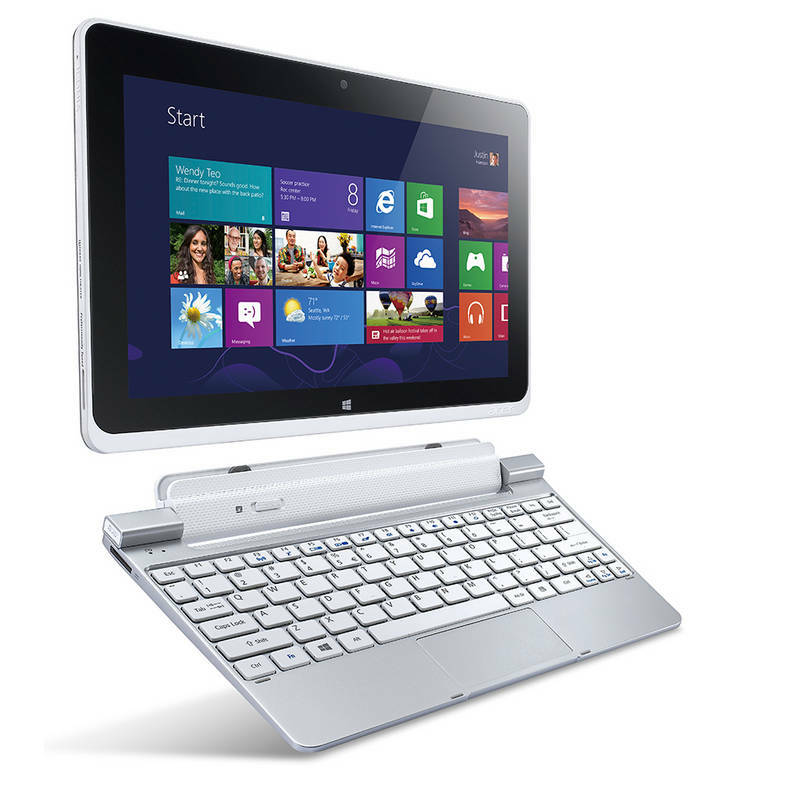 Laptops that consist of a separable or detachable tablet and keyboard are called Hybrid Laptops. 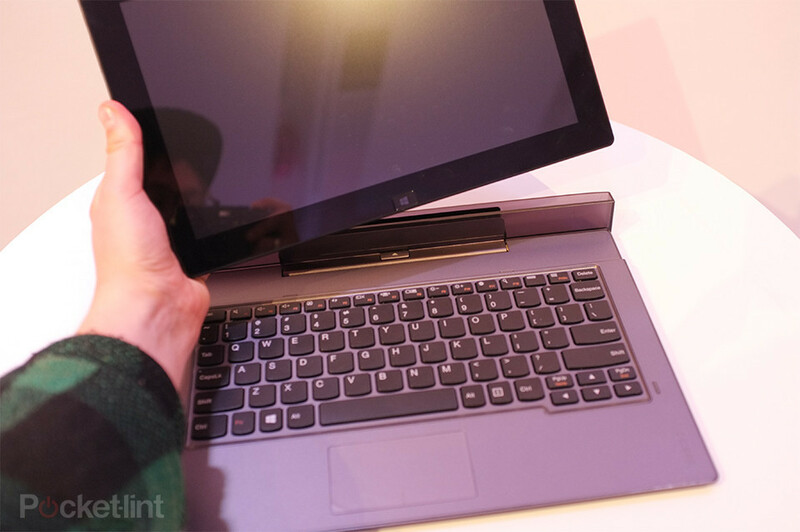 The detachable tablet which can be completely separated from the keyboard is sometimes called “slate” and it includes the display and the main components which are responsible for working it as a separated device such as CPU, memory, and storage unit. 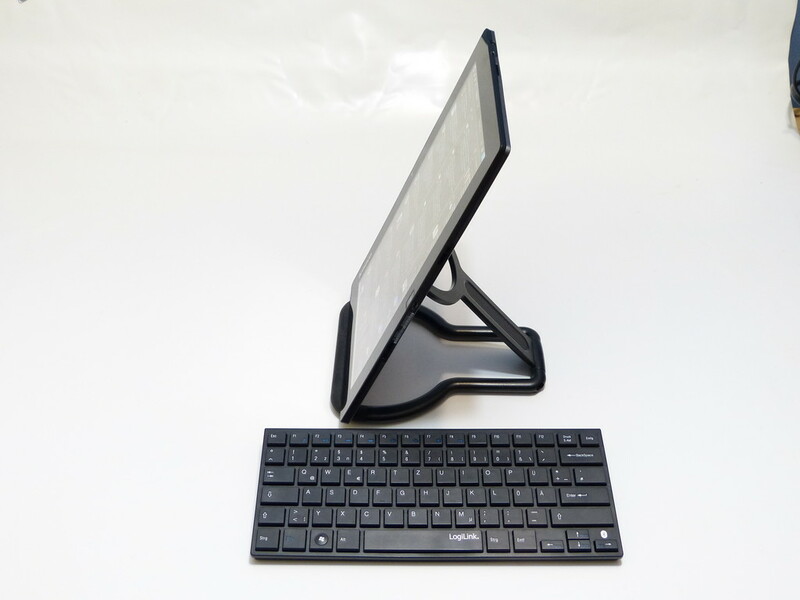 The keyboard is called dock and it can be connected with the tablet or the displaying unit. 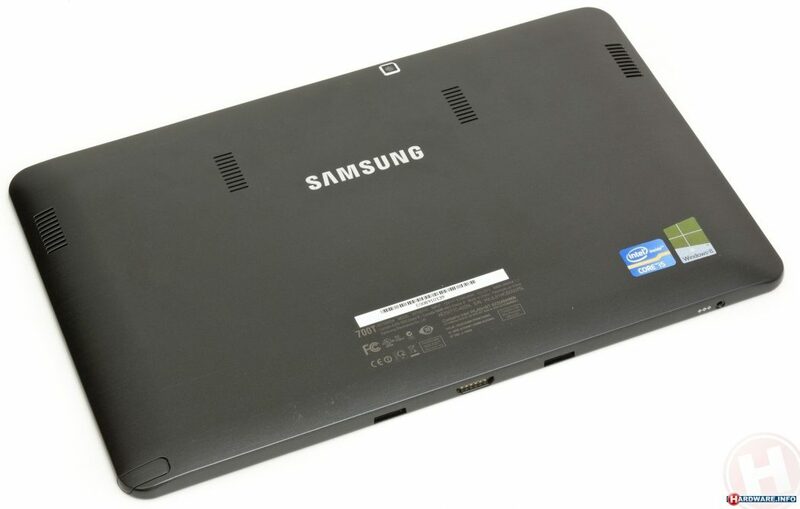 Sometimes there are batteries in both, the tablet and the keyboard for higher efficiency when they are connected with each other as a laptop. 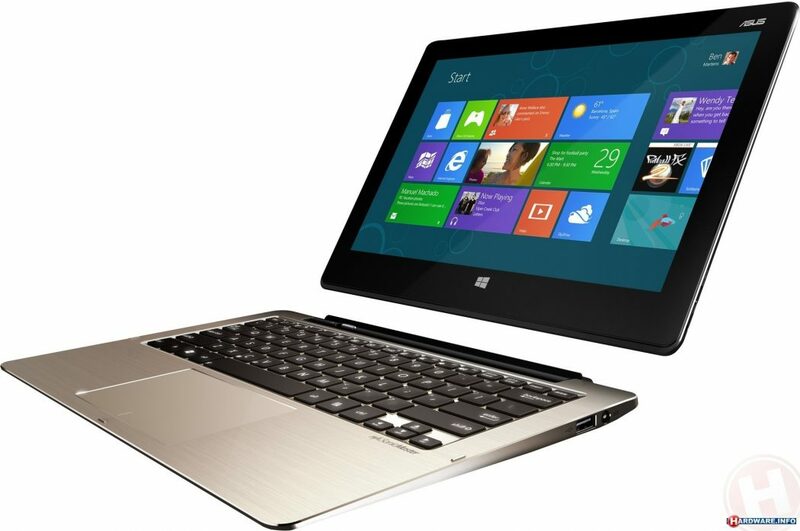 To know more about Hybrid Laptops and their features look at the laps that are presented here. 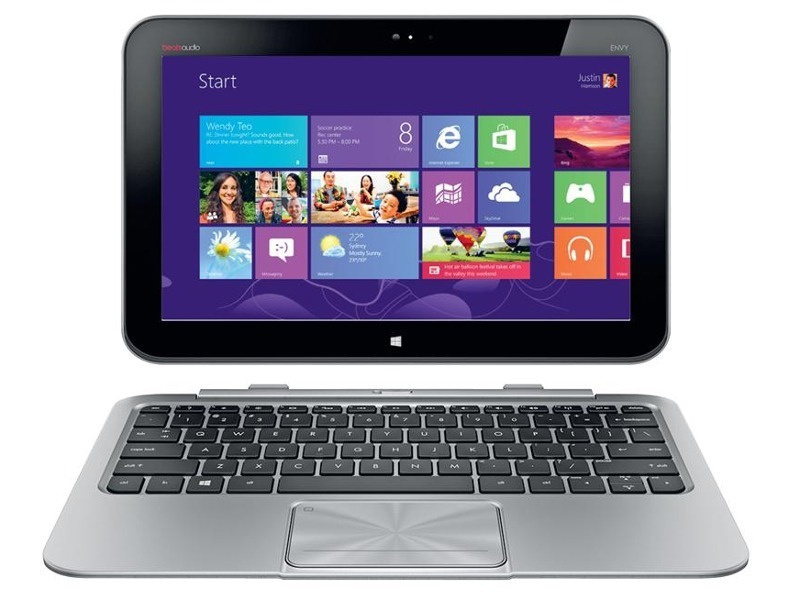 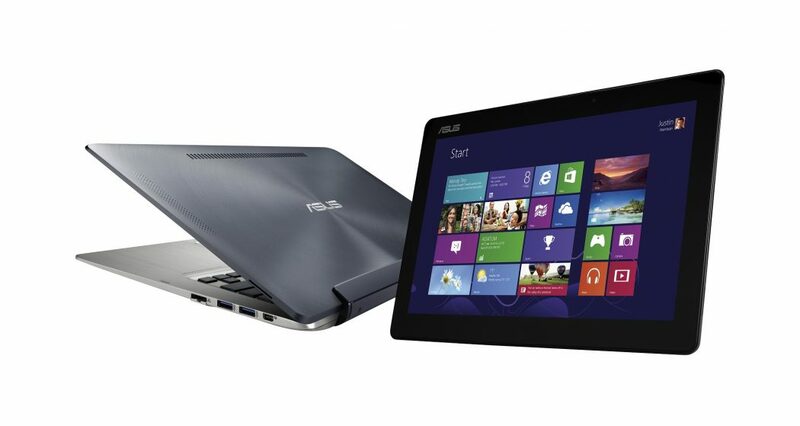 Asus Transformer Book: The operating system is windows 8. 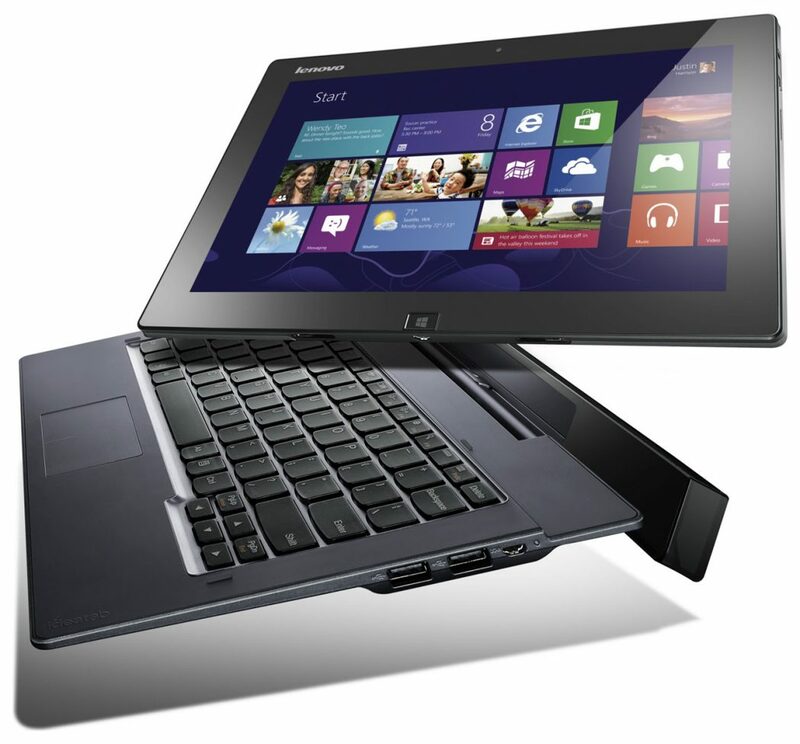 The storage capacity is 128G for the tablet and 500G for the keyboard dock. 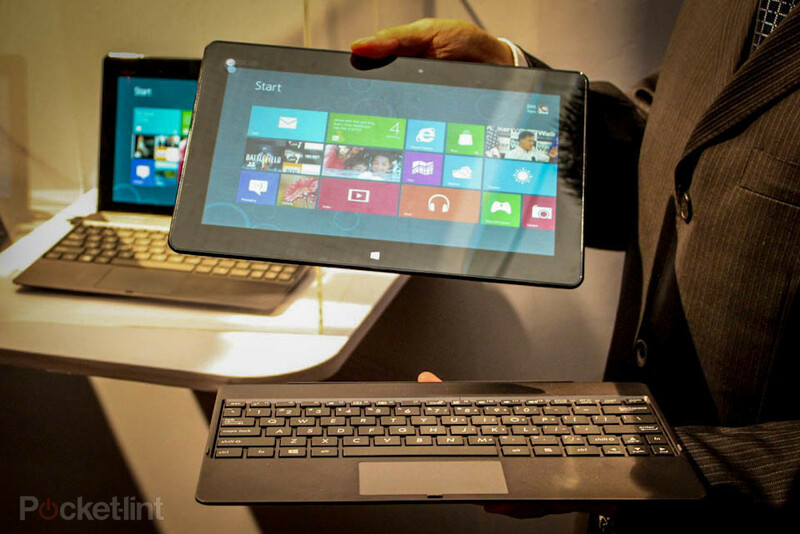 The battery of the tablet lasts for 8 hours and that one of the dock lasts for14 hours. 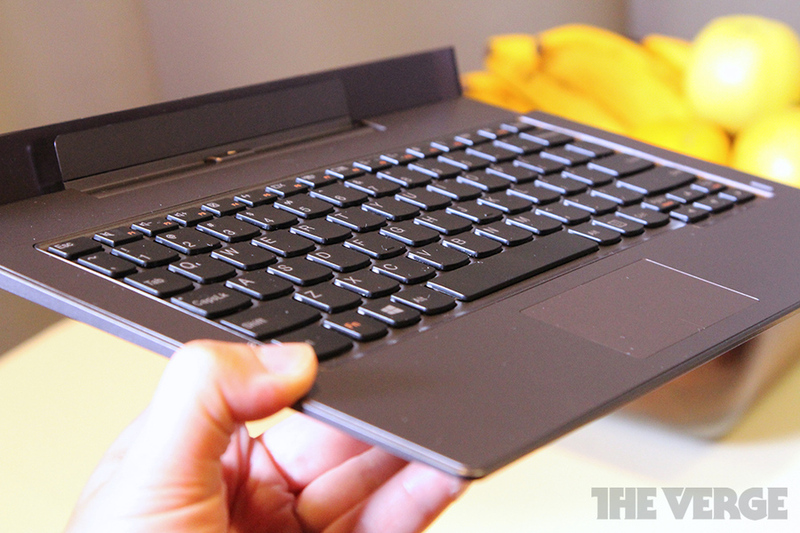 The lap looks elegant and strong for both the slate and the dock. 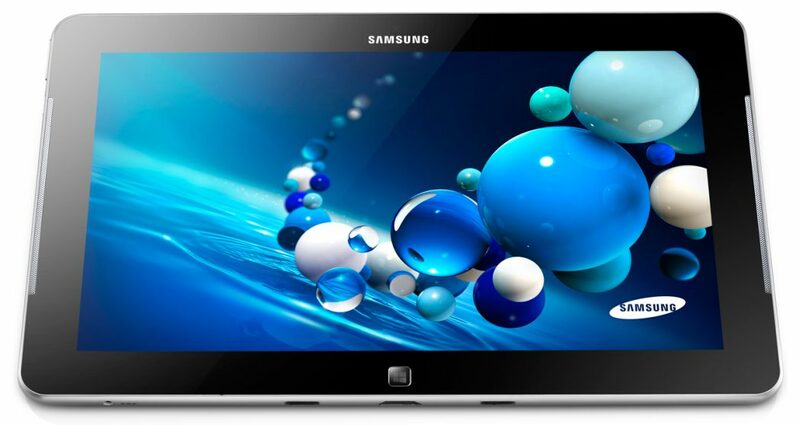 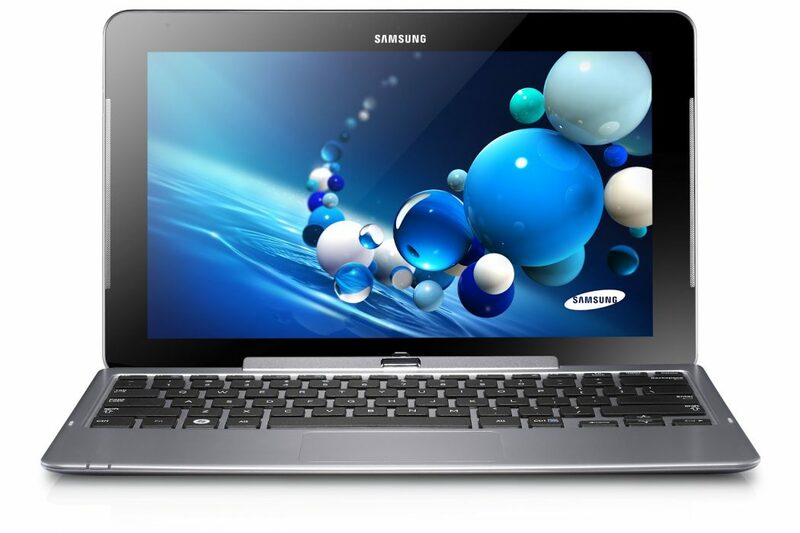 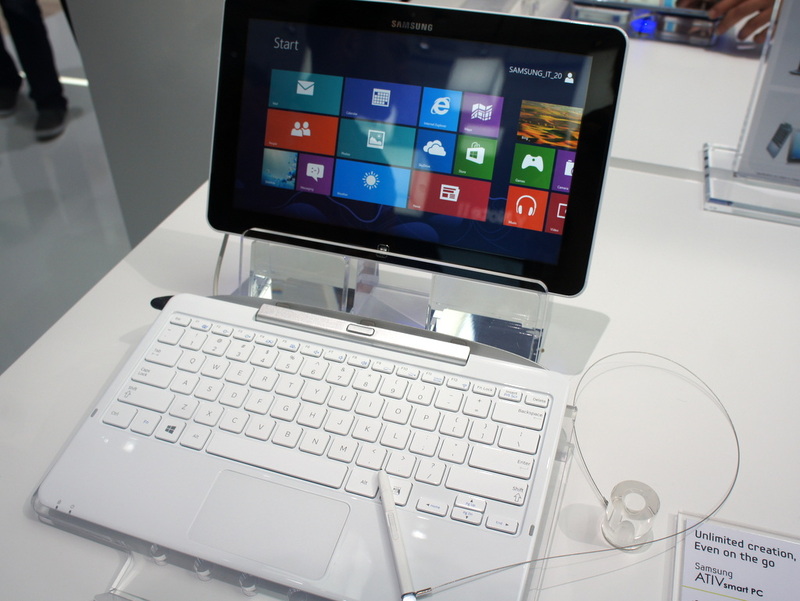 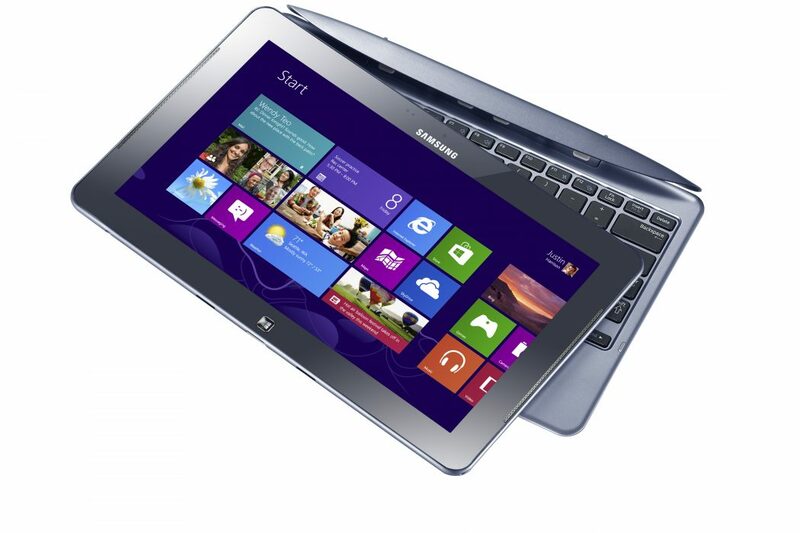 Samsung Ativ Smart PC Pro: It uses windows 8 as an operating system. 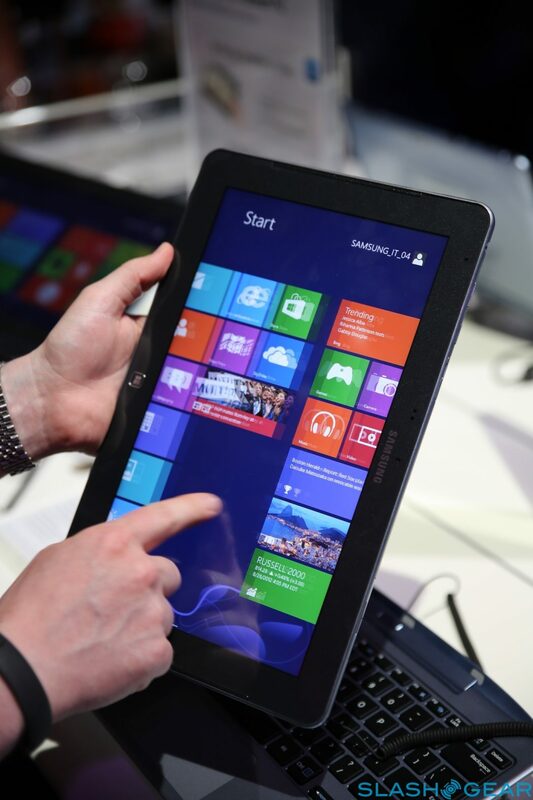 The tablet contains Ultrabook internals. 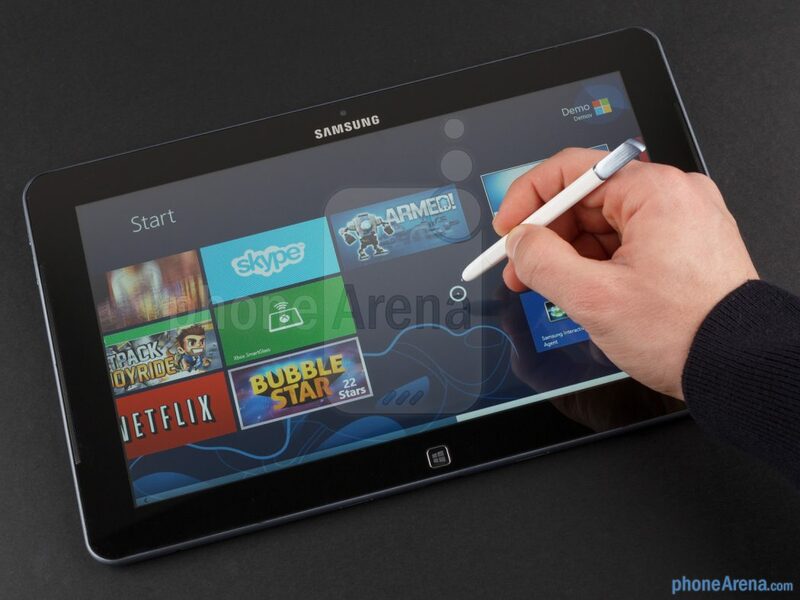 There is S Pen that comes with the lap. 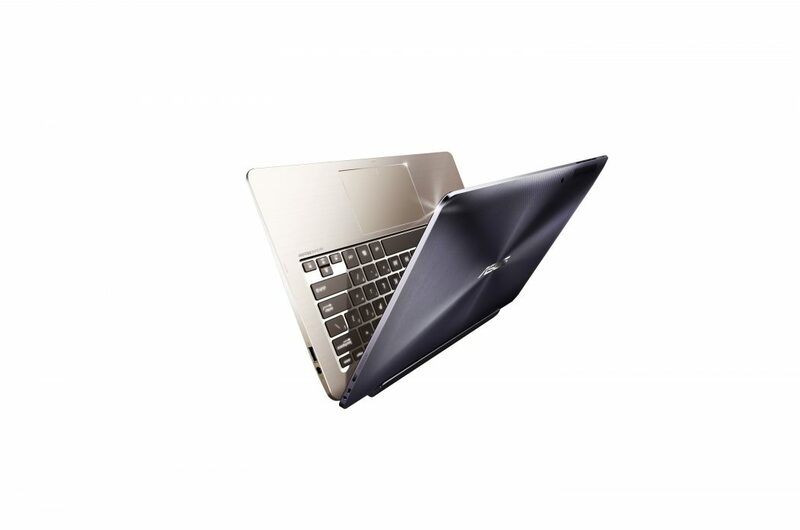 The storage capacity is 64G and some people think that this lap is little bit heavy in weight, compacted and the storage capacity is not enough for a Hybrid Laptop like that . 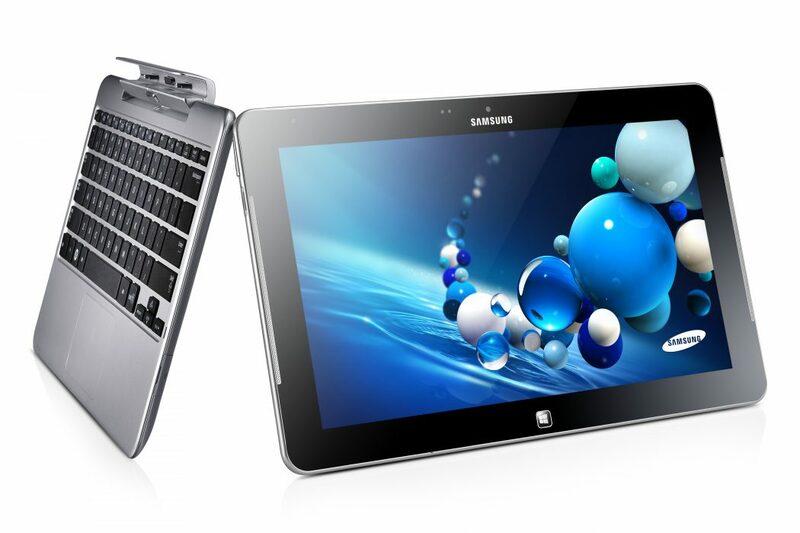 However it is considered to be strong with its efficient components and attractive for some people because of the S Pen.The tablet is very efficient as it has the ability to run most of the applications on the desktop. 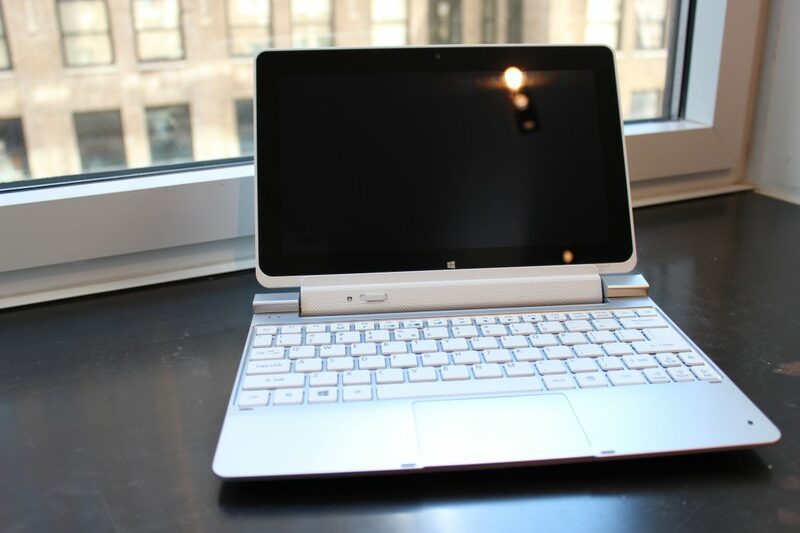 It is perfect for doing your work on it and not just for games. Lenovo IdeaTab Lynx: The operating system is windows 8. 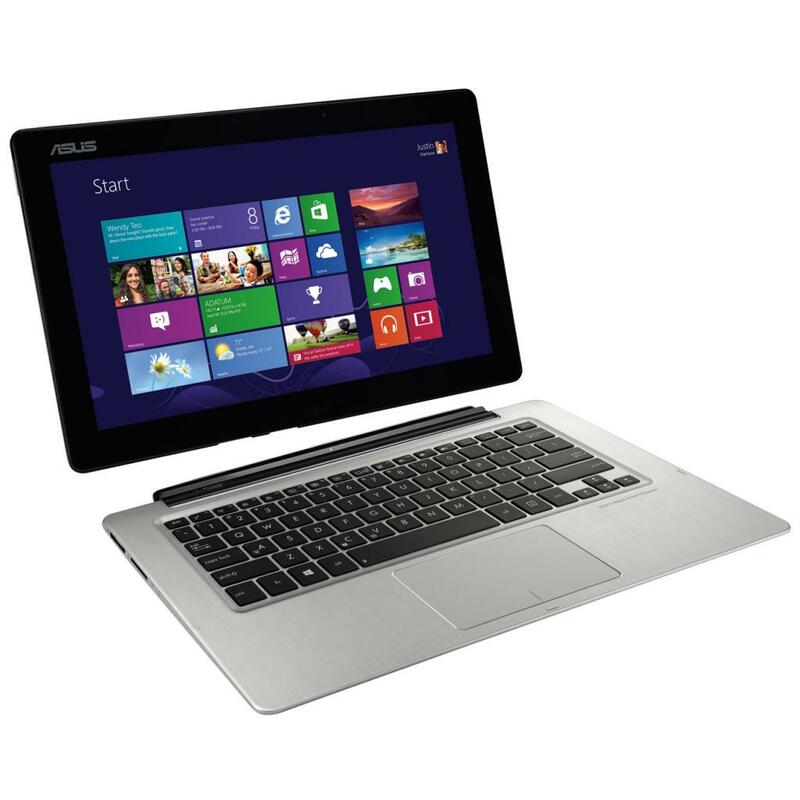 This laptop is light in its weight and low in price which makes it perfect for being purchased. 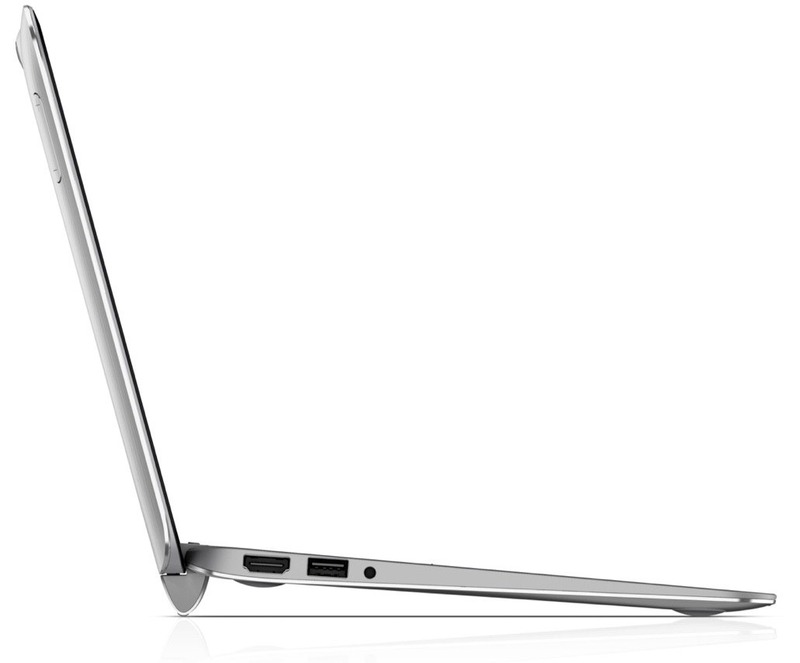 The storage capacity is small as it is 32 GB\64 GB. 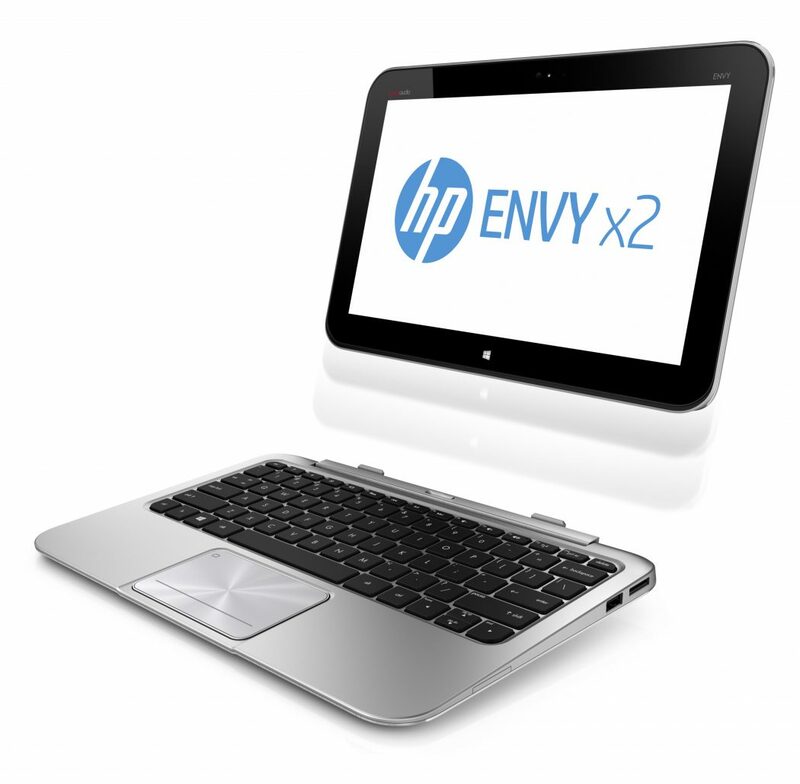 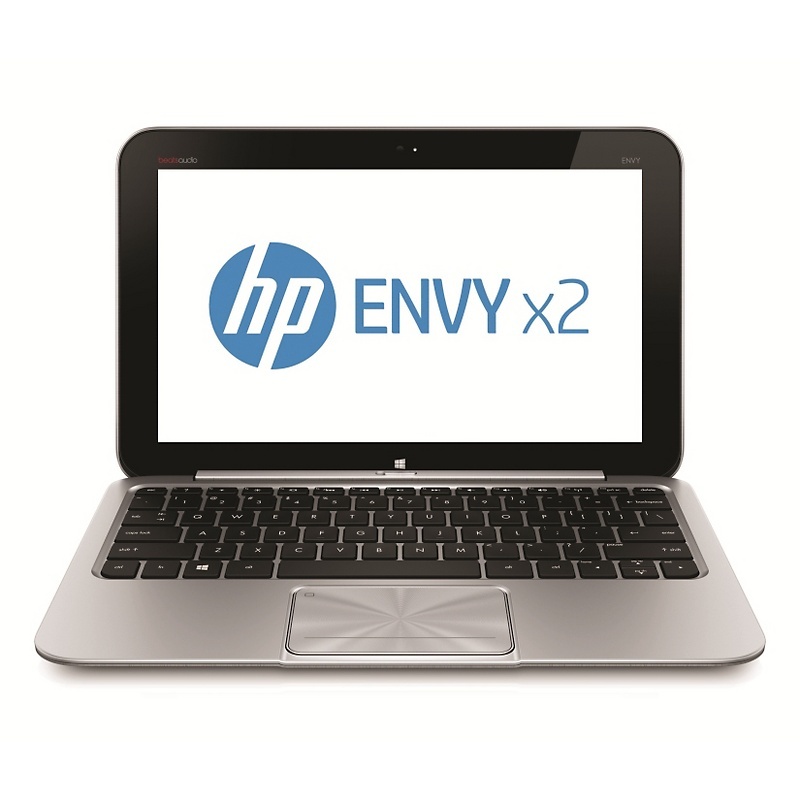 HP Envy x2: Full windows 8 as an operating system for the dock and the tablet. 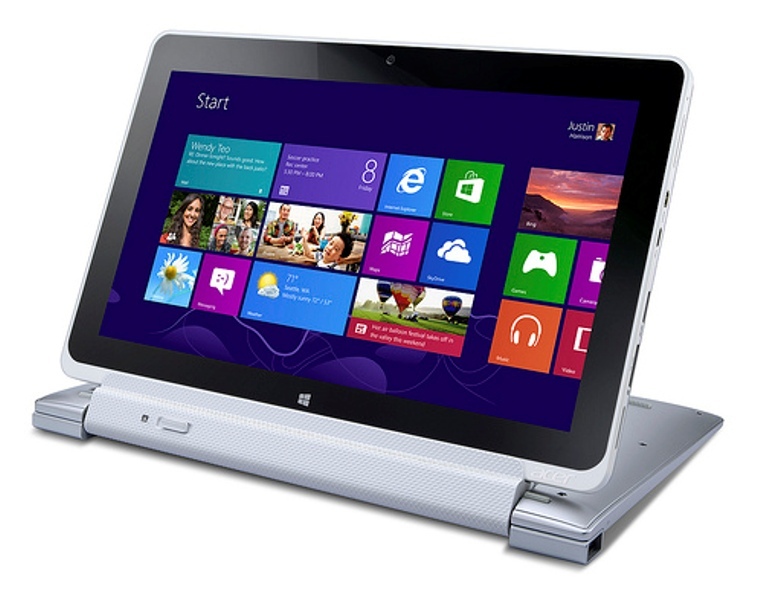 It is elegant in shape with a slimline dock. 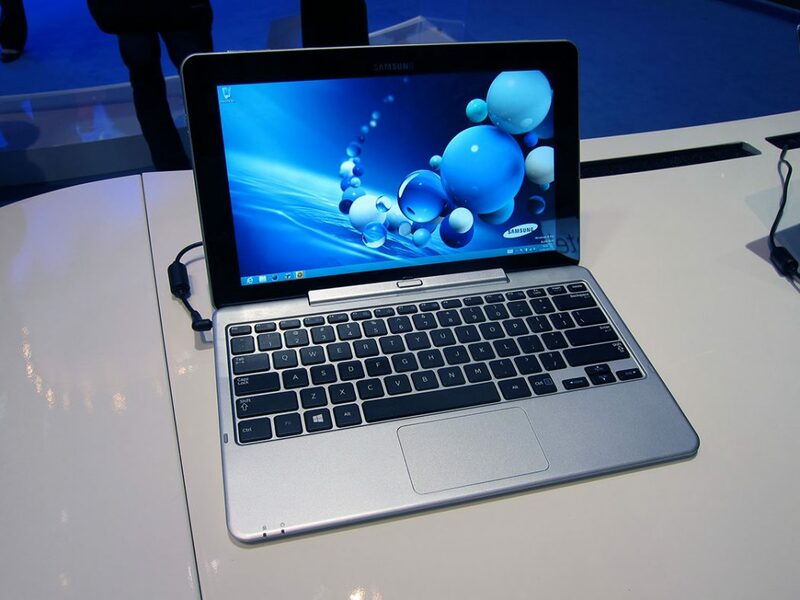 Although it is efficient it will not be suitable for everyone because it is little bit heavy in its weight and high in its price. 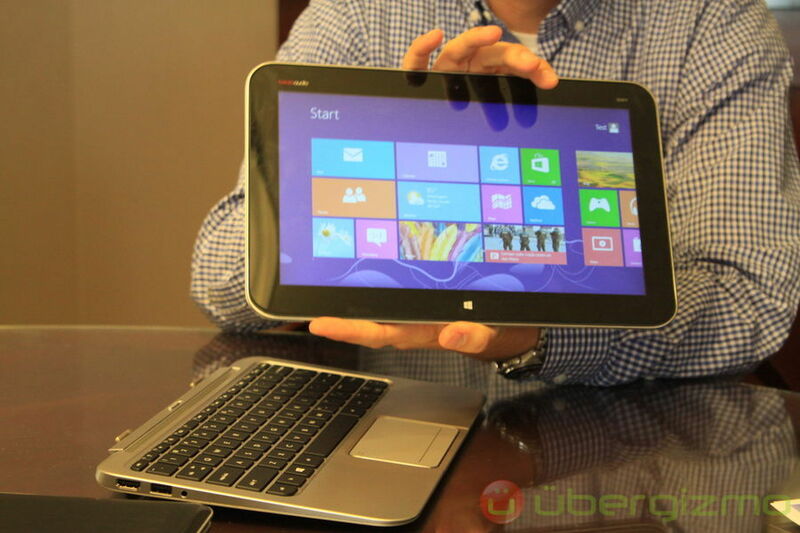 Acer Iconia W510: It is small and light weight. 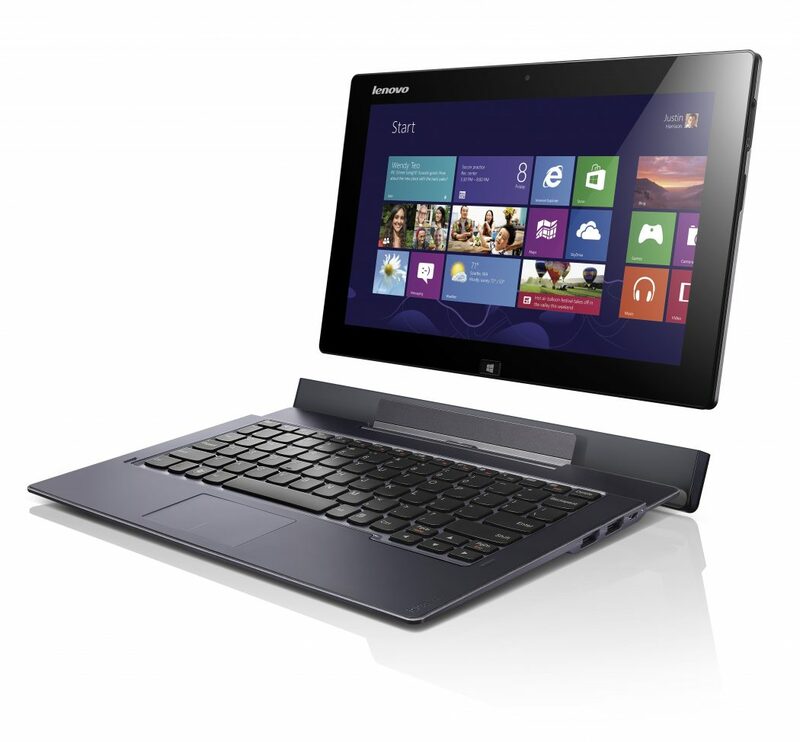 low in price and well designed. 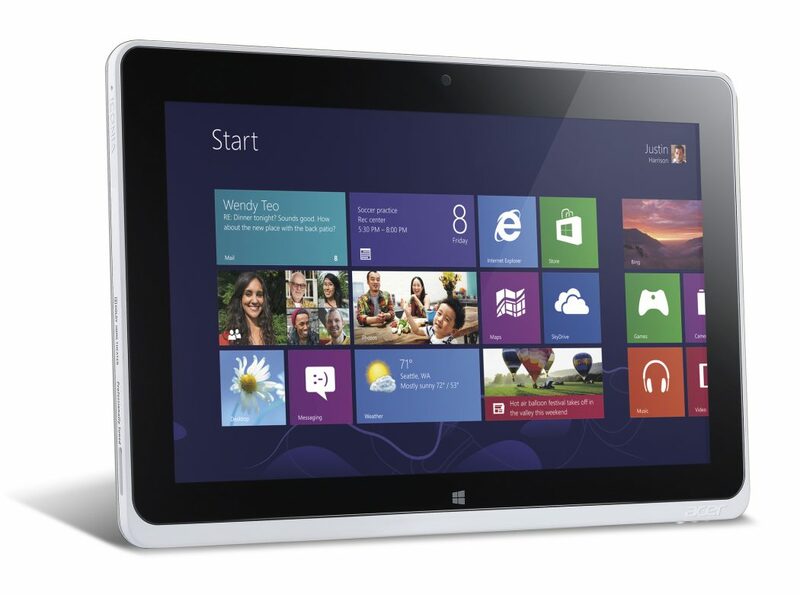 Windows 8 is the operating system of this device.